Are you dreaming about sailing and have no licence or sailing skills or you just need a guide? 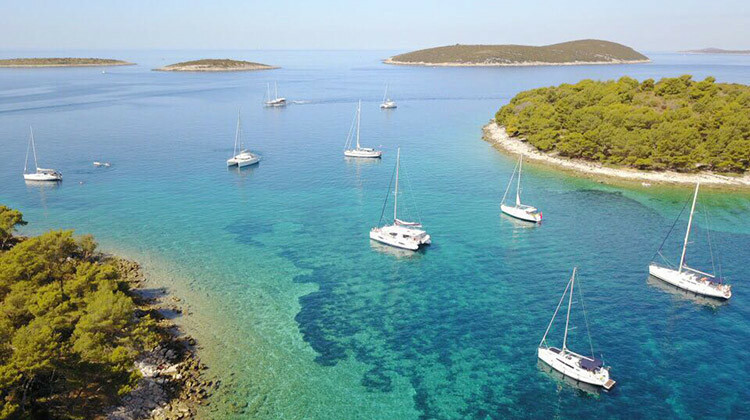 Thinking about discovering Croatian coast line, swimming in the salty and crystal clean sea and having relaxed atmosphere...Then choosing Skippered yacht in Croatia is the best way for your holiday. 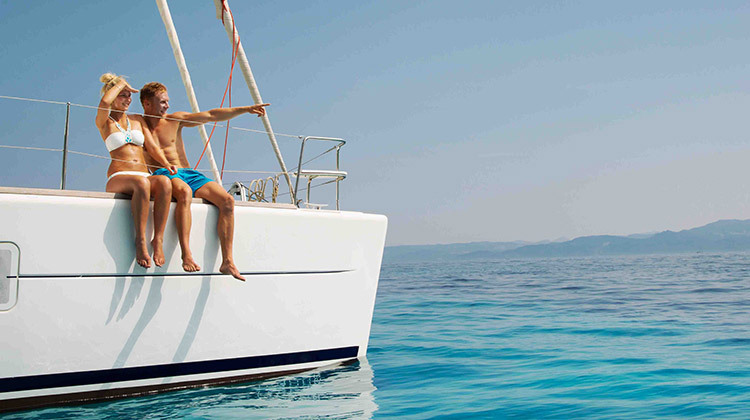 Primarily, skipper on board means security and no stress, in other words, circumstances in which the client can enjoy his time on the boat without having to worry about any problems. If you do not want to think about how and where to tie up your boat, especially during the summer season and given the crowds on the coast, not to care about how to anchor, where and how to found safe anchorage over night, not to follow daily weather forecast, not to have to think about restaurant reservations, about the best local delicacies and which local specialties to taste. Of course, there are also many local stories related to the various places which cannot be found in any of the tourist guides. Finally, having a skipper on board also means having a tourist guide. 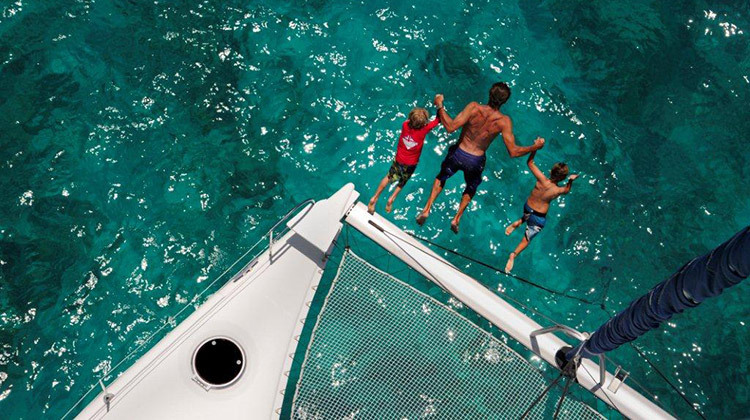 Skipper service is intended for people who do not have enough experience or specific permission which would allow them to spend quality time on the desired vessel. 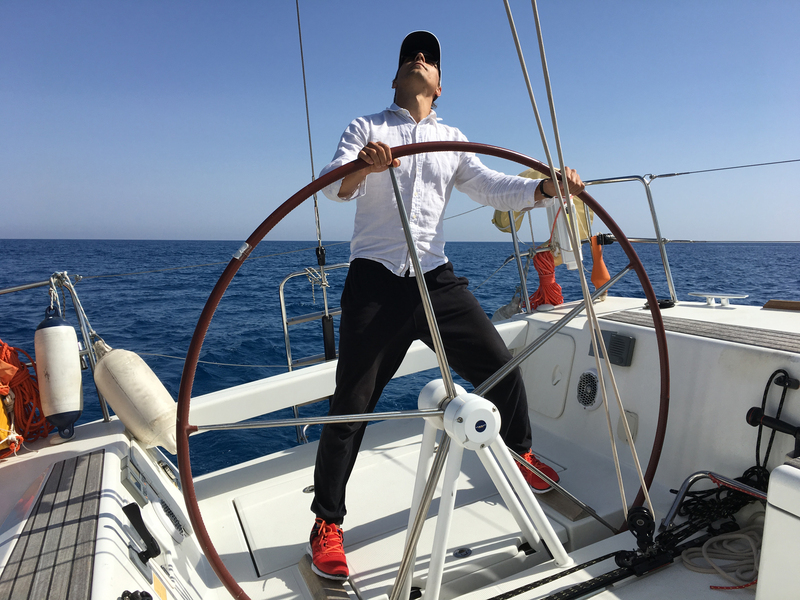 On the other hand, this service is also intended for those who have experience and have a license for the boat navigation, but due to certain reasons such as comfort, they want to have a professional skipper on board. 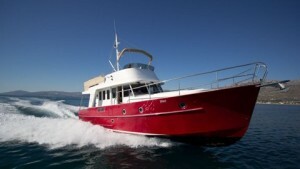 Our skippers are professional, experienced with skippering boats in Croatia. They are all Croatians but also speak a few languages, ages between 25-50 and registrered for skippered charter (licence and open firm). Some of them have long experience, starting as a kids in sailing clubs in Croatia and choosing skipper job as a life proffesion. Skippers responsibility is to do check in/out of tehnical part of the boat, advise the crew about route, moorings and weather conditions. Sometimes skipper can not provide the route that you imagined because of the weather conditions but in favour of your and boat's safety. We will make every effort to ensure maching the right skipper with the right group. 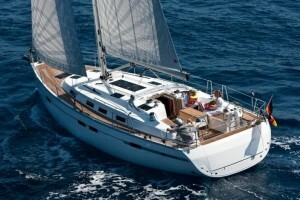 Skipper fee is €140 - €170 (depends on the ft range) and it is custom that skipper has meals with the crew. 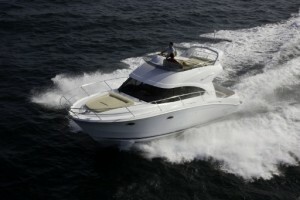 Payment of skipper will be done during your check-in directly to skipper. After your return the skipper is obligated to issue an invoice for the received payment. Skipper takes care of tehnical parts of the boat, moorings and safety of crew. 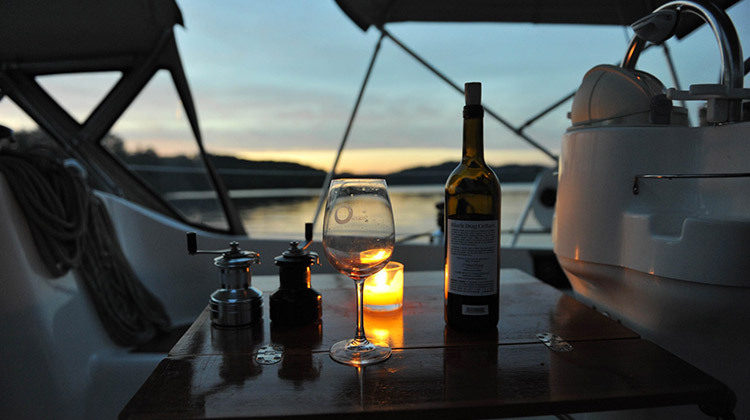 Skippers usually know all the best mooring places, best restaurants and have their own info sources from local people. 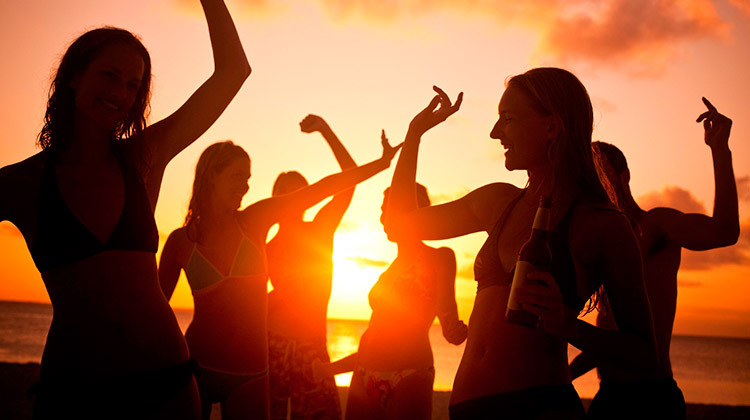 Skipper's knowledge can be a treasure that can make your active holiday easier and more relaxed. Skipper's working hours are 0-24, 7 days of the week! Skipper is at your service at any time and cares for you! 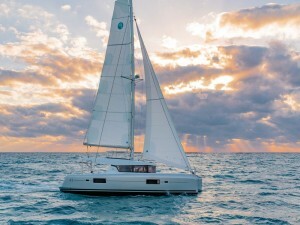 If there is no special cabin on the rented vessel, and you will be using professional skipper's services, it is mandatory for you to plan a free bed for him. 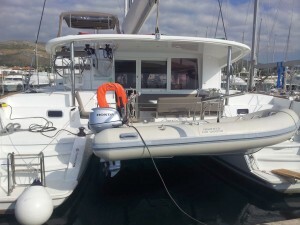 HOW TO BOOK SKIPPERED YACHT OR SAILING BOAT? First think about the base which will be the most suitable for your flight plan (Rijeka, Zadar, Split, Dubrovnik...). All airports are very well connected with Zagreb, Rome, Frankfurt, London, Barcelona, Oslo, Stockholm....Transfer from airport to base can always be ordered as an extra in our booking office. 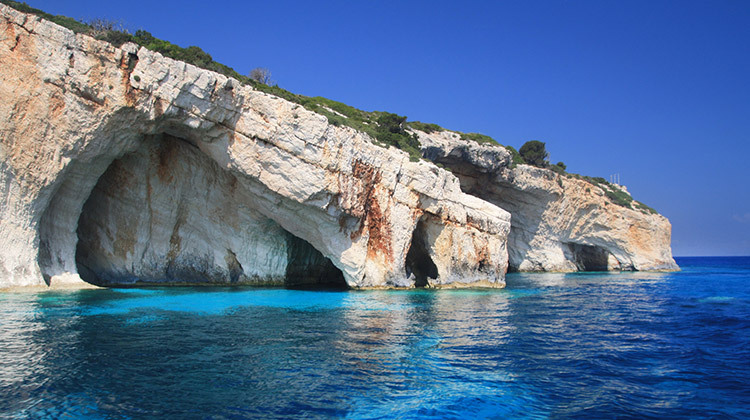 If you have already chosen area as your destination and already know what type of yacht you are looking for then start "search engine" on our web pages. 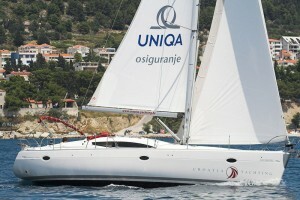 If you need advice on choosing suitable boat please contact Sails of Croatia directly. As skipper will have valid sailing licence and VHF licence, your crew just need to have passport or ID. 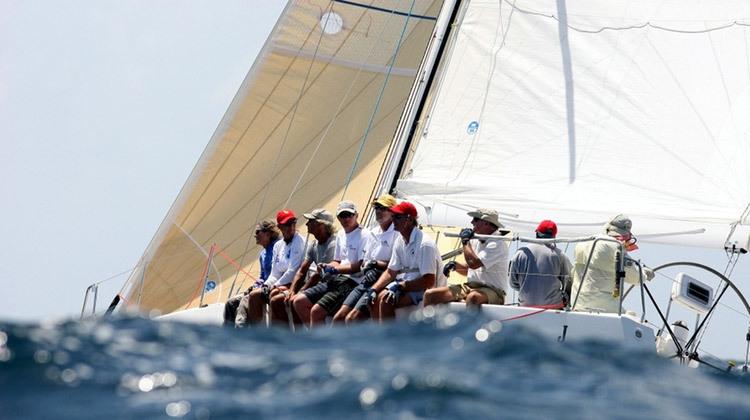 Safety deposit: All boats are insured and even with skipper on a board safety deposit must be left in case that damage is done because of the crew fault (for example broken window). Refundable deposit: Charged by credit card (prefered) or in cash. 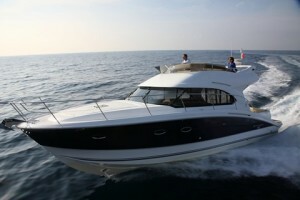 After returning the boat and tehnical check out with skipper, deposit amount will be unblocked (returned to the client). Safety deposit are for the part that insurance does not cover, for example lost dinghy, or broken window. If the damage is skipper's fault than skipper's insurance covers for that damage. 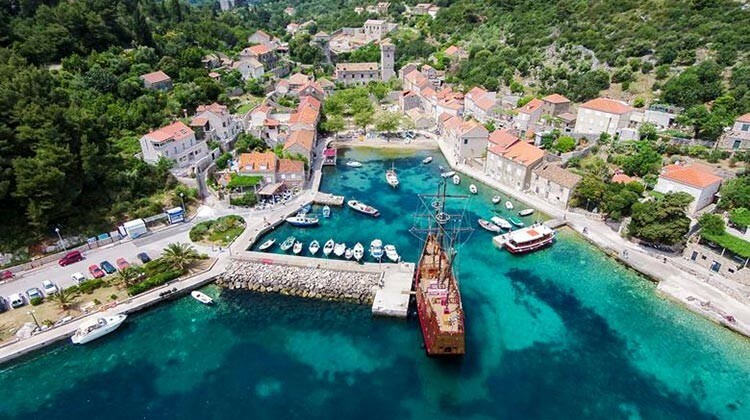 All damages should be reported imediatelly to Charter agency and Sails of Croatia.